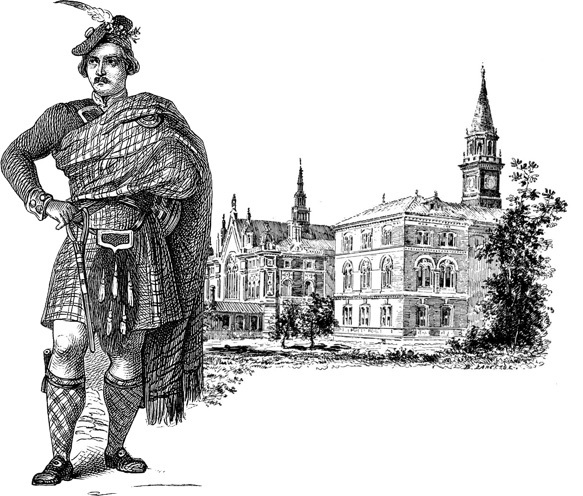 Founded in 1995, Sport Kilt is the very first company to begin making casual kilts in the USA. We took the traditional kilt concept and crafted a casual kilt using modern materials. It is a perfect fit for the needs of Highland Athletes and casual-kilt aficionados alike. Sport Kilt offers an option for people looking for a tartan (plaid) kilt that is less expensive, comfortable, lighter, and durable, yet machine washable. Every Sport Kilt is made in the USA of machine washable polyester viscose blend fabric. Sport Kilts are for everyone – Athletes, Weddings, Cancer Survivors, Kids, and even Pets ! We offer a variety of kilts for women and children. (Parents will particularly appreciate a garment that is “durable and washable”. In addition to our complete line of kilts, Sport Kilt offers an excellent selection of accessories to compliment the kilt wearer: including sporrans, kilt pins, belts, shirts, and other items.